Please read this entire correspondence to be sure that schools have all of the information they need for the 2016 Republic Bank/KHSAA Track and Field State Meet this weekend. 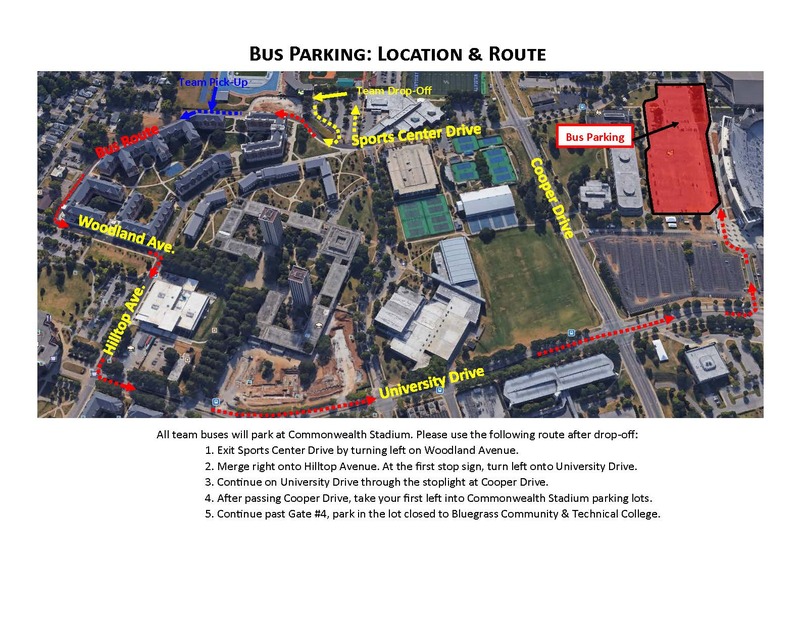 Teams should be aware that buses must enter from Cooper to Sports Center Drive and make the loop into the parking lot. Buses will be able to stop long enough to unload their team, but must keep moving as there is only one way in and one way out. Team pick-up can be at the back gate, but drop off must be at the front entrance. The school-by-school roster and the performance listings have all been updated. 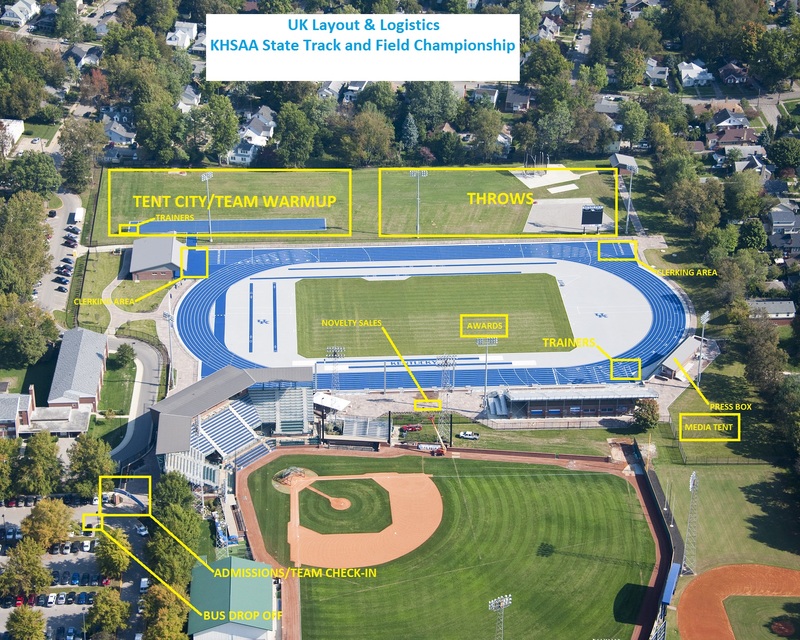 Entries and Lane Assignments can also be found on the Track & Field page under the 2016 Region and Republic Bank/KHSAA State/Region Meet Entries/Results tab. Advanced tickets are on sale if you would like to send that link out to your parents and fans. Also, the hotel information is available for schools that need overnight accommodations. Both hotels still have rooms available. The State Meet Time Schedule and the team instructions give a very small window in which the teams have to arrive and enter the facility. Please pay attention to times when the track will be open for teams and spectators. Saturday, between the 1A and 3A change over, we will need to feed our workers and get them back into place before allowing entry. 3A coaches will be allowed to pick up their packets at the conclusion of the 1A meet but will not be allowed to enter until the admission gate announces they are ready. 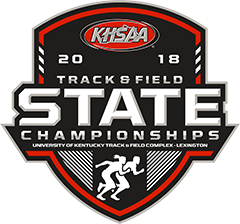 Media Credentials for students or other outlets are available and instructions for obtaining those credentials can be found in the State Meet instructions. 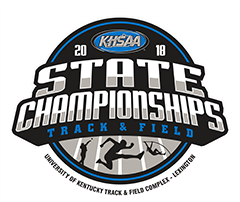 In addition to the common implements provided by the KHSAA, athletes may use their own implements at the state competition, provided they pass inspection. If an athlete weighs in his/her implement, it then becomes a “common” implement and may be used by any athlete in the competition. If an athlete misses the weigh-in/inspection period for their implement, they must use a common implement provided by the KHSAA or another athlete. Illegal implements will be marked and impounded and coaches notified that they can be reclaimed at the conclusion of the event. All shot and discus shall be weighed prior to the competition. A legal shot and discus shall be provided for use by competitors, in the case that athletes do not have their own. Available implements provided by the KHSAA can be found within the State Team Instructions.